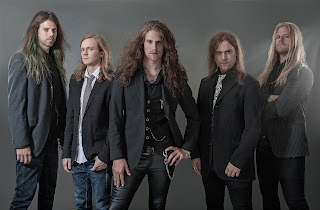 For sure DYNAZTY is consider of one of the best modern melodic metal bands out there, no doubt 'bout that! They formed back in 2008 and one year later, 2009, they released their debut opus with the title "Bring The Thunder". A damn solid debut that was more hard rock than melodic metal. After that DYNAZTY added a 'touch' of hardness in each release without loosing the big melodies or the catchiness. In 2011 DYNAZTY released their second effort, "Knock You Down", that was harder than the debut and included a bunch of some killer tunes in it. With this album the band gained more popularity among the world hard rock freaks. But in 2012 the time has come for DYNAZTY to release their best album to date (imo). "Sultans Of Sin" was, and still is, a huge album. Big melodies, heavier and with a big n' fat sound this opus is one of my favorite melodic metal/hard rock albums ever!! "Renatus", the band's fourth full-length album, in 2014 came like a thunder to make a big, big noise! Much heavier than the previous recordings with, also, some progressive touches here and there "Renatus" showed that the band was capable to produce, write and perform more technical and 'difficult' songs. With "Titanic Mass", a couple of years later, DYNAZTY continued intothe same melodic metal paths and it was again a great record all the way. So, nowadays, DYNAZTY are back with their brand new opus with the title "Firesign" and to be honest I love it!!!! 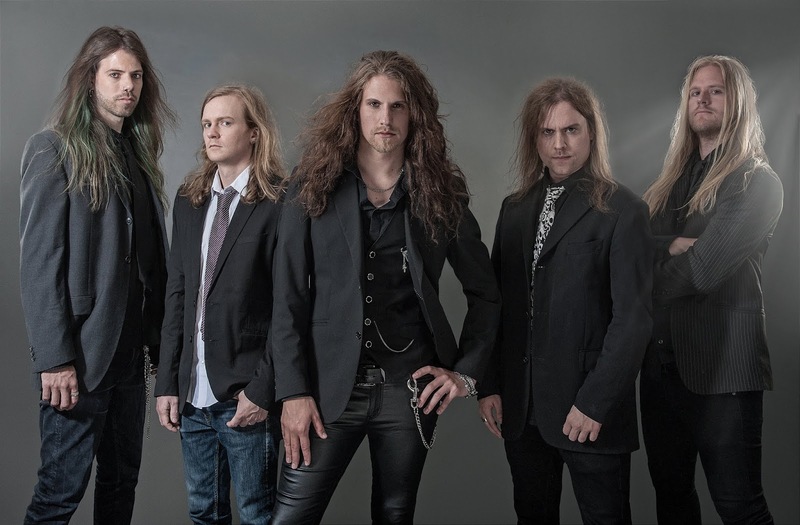 The sound is bigger, the melodies are stronger, the songs are all pure modern melodic metal bliss and Nils Molin's performances are the cherry on top! Yes, this guy sings his heart out on "Firesign" and, in my humble opinion, his vocals are top! Of course, the sound is a bit updated and in some parts it 'touches' the modern melodic metal frontiers but that's a thing that doesn't bother me at all. "Breath In Me", the first single, is pure gold! Melodic as it gets, heavy and with Molin's amazing performances this song is one of the best that this band has ever recorded. Next, "The Grey" has an 'Eclipse' vibe in it and it's again one of the new record's highlights. I'm sure that this one could easily fit in any of Eclipse's latest efforts. Great, just great!! "In The Arms Of A Devil" and "My Darkest Hour" are both killer melodic metal stuff at its best. Great arrangements, choruses to sing-a-long for days and both are 100% DYNAZTY! In "Closing Doors", the band delivers a huge melodic hard rock track; it reminds me the band's earlier sound (Sultans Of Sin) and the chorus line smokes! One of the most interesting tunes of "Firesign" is without any doubt the modern melodic metal hymn of "Let Me Dream Forever". Man this is huge (once again). The harmonies, the melodies and the arrangements are all heavenly perfect! 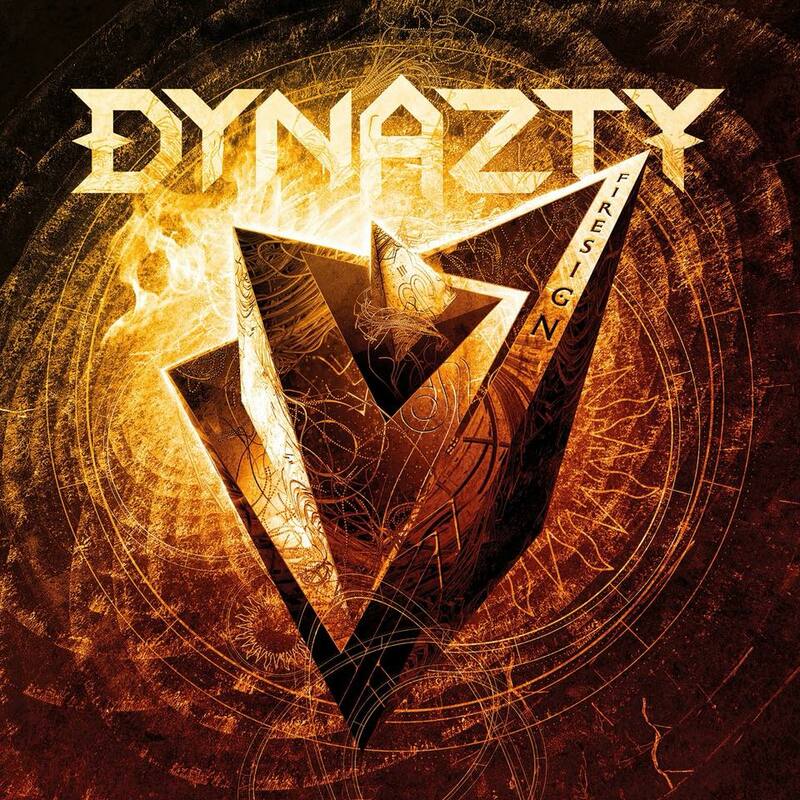 I think that Dynazty strike back with their most powerful and melodic album to date! A gem of a record all the way that includes great tracks, tons of melodies to die for, strong arrangements, superb performances and and overall epic feeling that will please every fan of this genre. For me, this could be THE album of the year!